CANMORE, ALBERTA – Stewart Creek Golf and Country Club located in Canmore, Alberta, which opened in 2000, was designed by Gary Browning to be very playable to attract all levels of players looking to include the course on their golf vacation or in their golf package. From the tips, however, it plays every inch of 7,195 yards, so choosing the right tee box for your handicap is key. Holes 4, 5 and 6 are long, uphill and will definitely test your game. The golf course designer took full advantage of the fact the course is built on the Canmore Mines. Abandoned mine entrances are still evident throughout the course. “Stewart Creek is less than 10 minutes from downtown Canmore, so you don’t have to get up too early for that morning tee time at Stewart Creek Golf and Country Club,” said Sonn. Stewart Creek Golf and Country Club’s member policy restricts green fee play on the weekend to after 11 a.m. A small nuisance, but if you are trying to get in 36 holes on Saturday or Sunday during your golf vacation, it makes it tough. The $195 green fee may push it out of reach of many casual golfers in Canmore, Alberta, but this can be countered by taking advantage of their afternoon specials. Be mindful of where Canmore’s Bow Valley floor is because everything plays downhill to the valley floor, according to Sonn. If the valley floor is on your left, favosr the right side of the fairway. It’s longer than it looks, so don’t hesitate to take a little more club, particularly on those uphill sections. 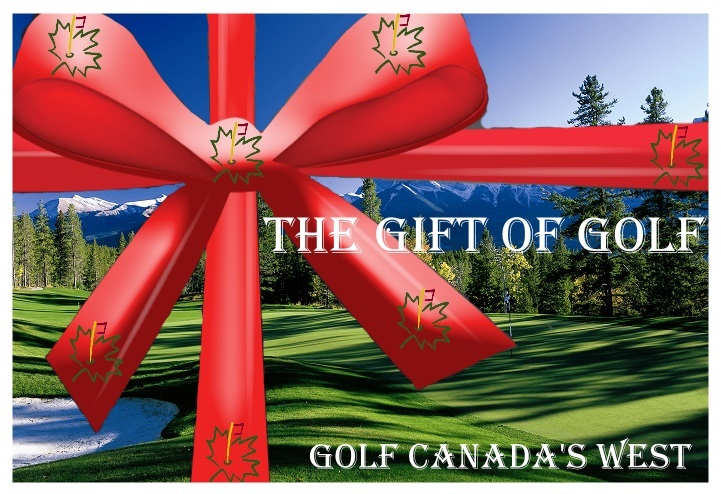 “If you like this mountain course in the Canadian Rockies found in Canmore, Alberta , you will enjoy playing Canada’s Silvertip Resort and Kananaskis Country Golf courses,” said Sonn.